Send out your wedding invitations. 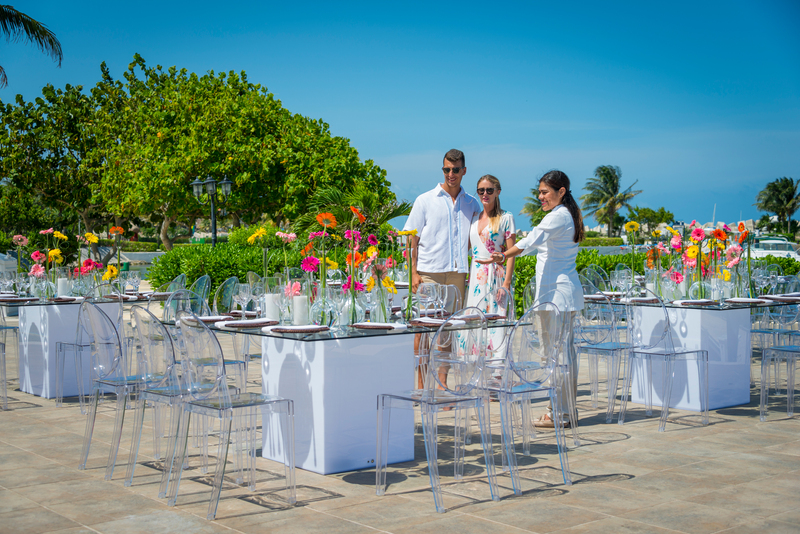 Ask your Wedding Planner to assist you in choosing decorative details for the ceremony and banquet. Confirm music and audio options for the ceremony and banquet with your Wedding Planner. Obtain certified copies of birth certificates and other necessary official documents. Confirm your final guest list numbers with your Wedding Planner. Finalize cocktail hour and banquet menus. If needed, your Wedding Planner can help you reserve makeup and hair style appointments for you and your wedding party. 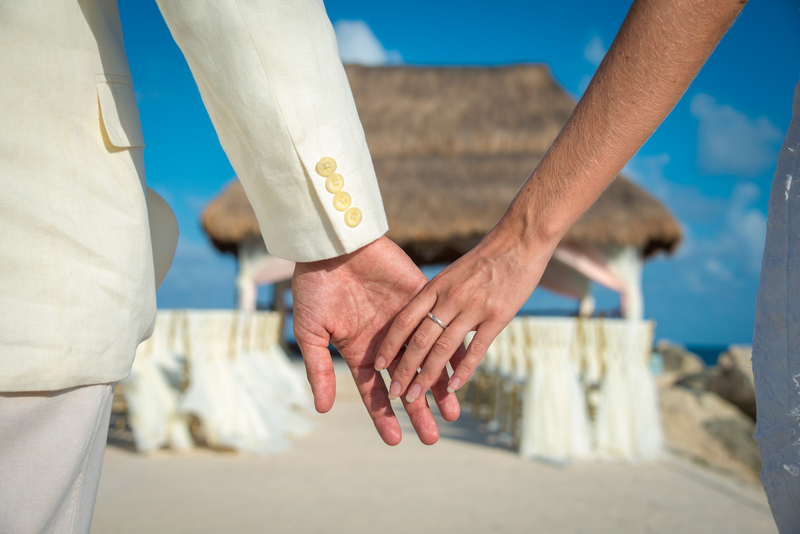 Upon arrival to México, meet with your onsite Wedding Planner to review legal paperwork and confirm itineraries and any outstanding details. Have blood test completed once you arrive in México. Meet with the Spa Manager to confirm any pre-wedding appointments and preferences. Deliver your dress to your onsite Wedding Planner for pressing. Say “I Do” and have the wedding of your dreams!